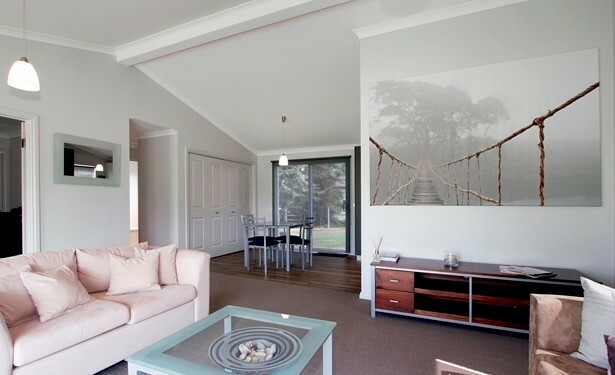 Anchor Homes are quality builders specialising in the cutting edge, modular home industry by providing innovative and sustainable homes for individual tastes. 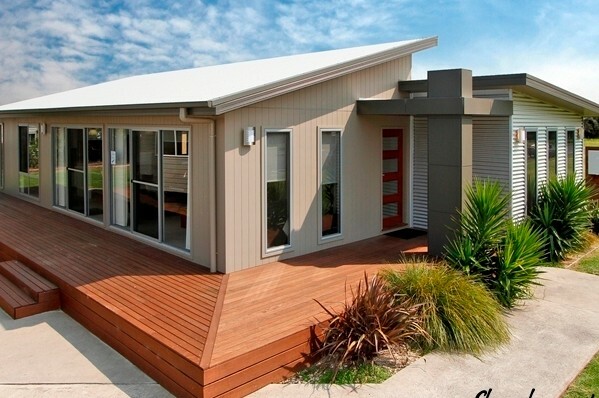 Whether you want a family home, a beach house, a granny flat or a unit development, our building systems are fast, cost effective, a guaranteed quality finish and uniquely yours. Your dream does not need to cost more. Let us show you how. Anchor Homes’ transportable range are built at the company’s facilities in Stratford, and then transported to your site, anywhere in Victoria or southern NSW. 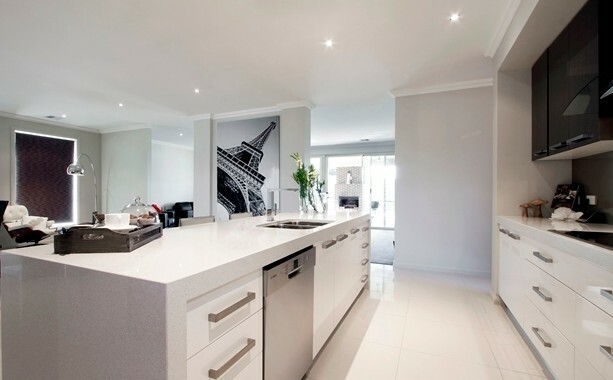 Our production line method of building allows for strict supervision, assuring you the finest quality home, whilst saving on material wastage and minimizing the impact on the environment. None of our plans suit your requirements? Anchor Homes’ range of standard plans are just the starting point for home buyers. You can alter, change or reverse plans at no expense! Anchor Homes believes individual design is important so bring in your own design or tell us your requirements and we will build to suit your individual need.